It has been a while since Twitter last came up with new features. Previously Twitter has experimented with direct messages, where you can send tweets privately to one another. Before that Twitter has also expanded the direct messaging capability to allow people to send and receive photos in private messages. Just yesterday, Twitter have announced that they have rolled out two new different features. The new group direct messaging (DM) feature allows user to carry out conversations involving as many as 20 people at a time. The best part is, they don’t all need to follow one another to chat. Unlike regular DM, where user could only send DM to people who follows you. 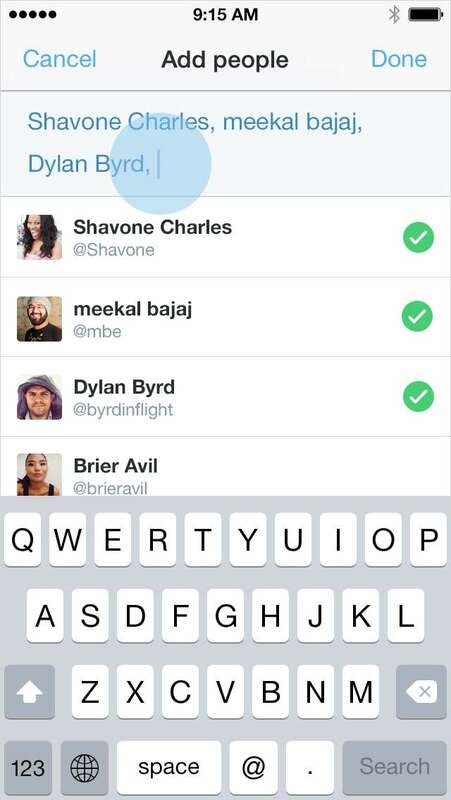 The new feature is Twitter’s latest effort on investing in the private messaging capability. The latest private conversation feature allows user to connect with people you normally wouldn’t be able to, such as celebrity and politicians. “These are people you may not have even met, or you may not have their phone number, and we think that the fact that you can sort of have a backchannel conversation about public content that lives on Twitter is the thing that differentiates it, and that will be appealing to users,” said Jinen. According to a report by A Pew Research Center, among US users, Twitter is behind Facebook, Pinterest, LinkedIn and Instagram in the number of users. It is sad to see that messaging apps such as WhatsApp and LINE are taking the mobile app world like storm because I’m personally a fan of Twitter. Therefore it is good to see that Twitter is making an effort to improve its service to compete with other social media platforms in the world. Furthermore, I can talk to whoever I want privately without feeling shy or embarrassed to spam-tweet my favourite celebrity. I guess celebrities, politicians, and other famous people would hate this feature. Previously if you are looking for a platform to share your video on social media, Vine and Instagram would be the first to pop up in your mind. However, now you can also do the same thing by using Twitter too. Twitter has been updated to allow users to easily film, edit and share videos which are 30 seconds or less in length, all within the app. Neil Patrick Harris, better known as Barney Stinson in American TV Comedy How I Met Your Mother has given this latest feature a try. If you are still clueless, here is what the new feature looks like. At the moment you need to log in to Twitter to be able to enjoy the video features. 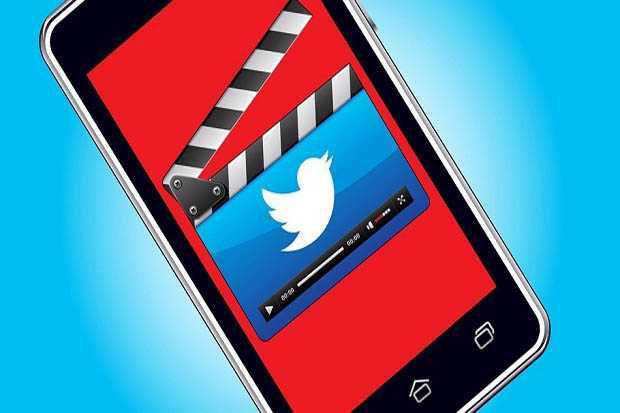 Twitter said it would roll out the video features out to all users in the near future. Nevertheless, the video clips on Twitter will not automatically play in your feed. Simply put, Twitter will soon to become Vine+Instagram+WhatsApp, all in one. If the app works well for me, I might just consider removing Instagram and Vine from my phone.